Have you ever worked for a mean or controlling boss? Have you continually been overlooked for opportunities regardless of your talents and gifts? These circumstances leave us feeling small and asking the question, “Why Me?”. Together, we will explore and discover the answers as we move past the shame, hurt, and rejection and into a life of assured awesomeness. Bullies come in all ages, stages, and sources of life. Bullies act like they do because our talents and skills scare them. It is their defense mechanism, deflecting attention from their own flaws and shortcomings. As women we are more likely to experience interpersonal adversity for just being ourselves. More than 65% of corporate bullying happens to women (Workplace Bullying Institute)! During our time together we will explore the five characteristics of bullies, actionable strategies that work against their attempts, and develop our personal empowerment statements that will transform our current road of success. Leave with a clear road map, complete with milestone markers, that celebrate the YOU that you were meant to be. Come ready to face adversity and leave equipped to unleash hidden gifts and talents within! 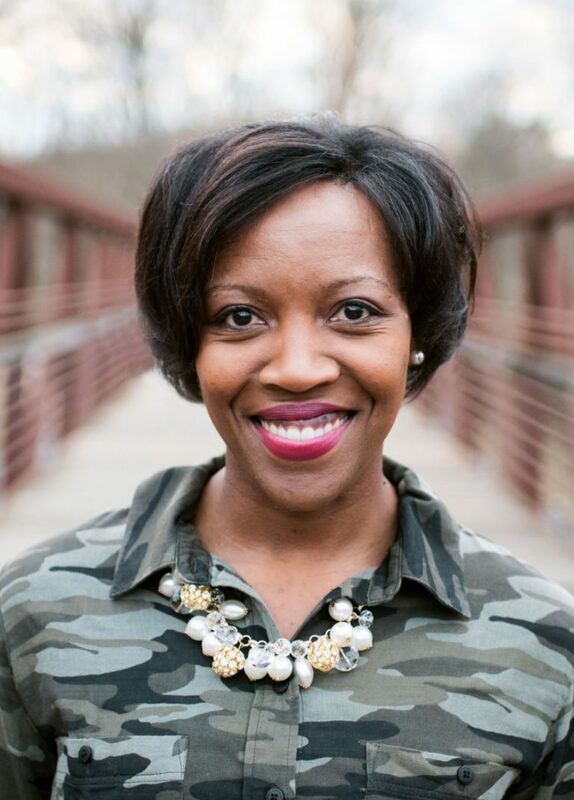 Raushawna Price is known as the Giver of AwesomenessTM and earned her Coaching Certifications with the John Maxwell Team and Cognitive Coaching. Raushawna is no stranger to facing adversity and bullies. In elementary school she was bullied by mean girls and, as a professional, endured hardships under a mean manager. She has a passion for helping women understand why bullies come in to their lives and the lessons we can learn when they leave. Her workshop is filled with personal insight, interactive activities, and take-away strategies to allow you to move forward. Raushawna feels called to help women world-wide to shatter the lies, live in the truth, and ignite their inner gifts and talents! Raushawna is the former Senior Director for Talent Acquisition, a part of the Human Resources Department for the 15th largest public school system in the country. Her experience as a coach, speaker, and trainer have taken her to organizations and companies such as Shaw University, Godwin International, World Overcomers Christian Church, Arlene Mitchell Ministries, General Mills, Inc., General Electric, Honeywell, and Ford Motor Company. She has been a featured speaker with OneWoman Fearless Women’s Summit. Raushawna holds a Bachelor’s and Master’s degree in Industrial and Systems Engineering from North Carolina Agricultural and Technical State University and Purdue University, respectively. She holds a Master’s Degree in Educational Leadership from the Broad Center. She resides in Lake Willie, SC with her husband and two beautiful children. She is a lover or superhero movies and crossfit workouts!